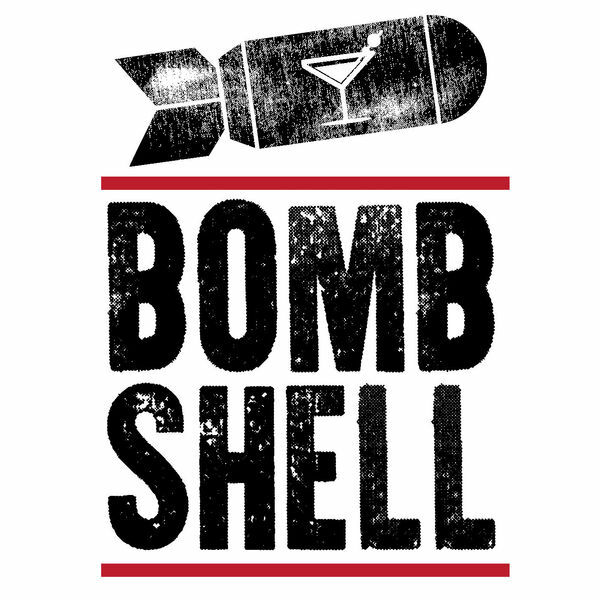 Bombshell brings together Radha Iyengar Plumb, Loren DeJonge Schulman, and Erin Simpson to unpack the craziest national security and defense issues while debating the best cocktails known to (wo)man. Come for the explainers on the week’s international crises and defense wonk obsessions, stay for the pop-culture references and surprise guests. Process is our valentine. Loren DeJonge Schulman (@lorenraedej) is the Deputy Director of Studies and Leon E. Panetta Senior Fellow at the Center for a New American Security. She has held a range of senior staff positions at the National Security Council and Department of Defense. Radha Iyengar Plumb (@radhakiyengar ) is an economist and has served in senior staff positions at the National Security Council, Department of Defense, and Department of Energy. She currently works in Silicon Valley. Erin Simpson (@charlie_simpson) is a defense academic turned executive and was previously CEO of Caerus Associates and a Professor of Marines at Quantico. She currently works in the defense industry.